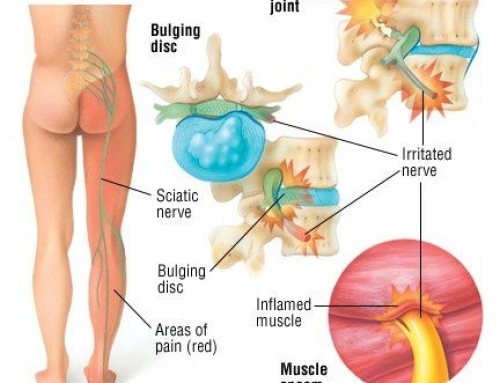 conditions, sciatica, nerve impingement, and spinal stenosis. an option. 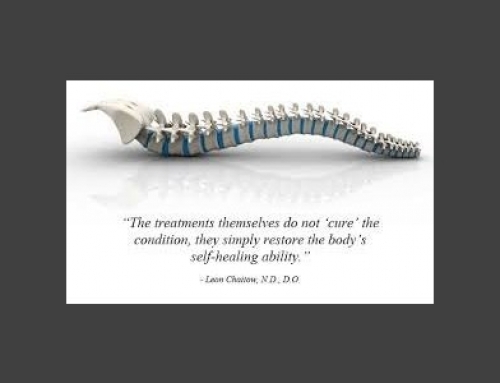 If so, this is a treatment that can help to heal disc conditions in a gentle, effective way. a sequence of movement to a specific disc. 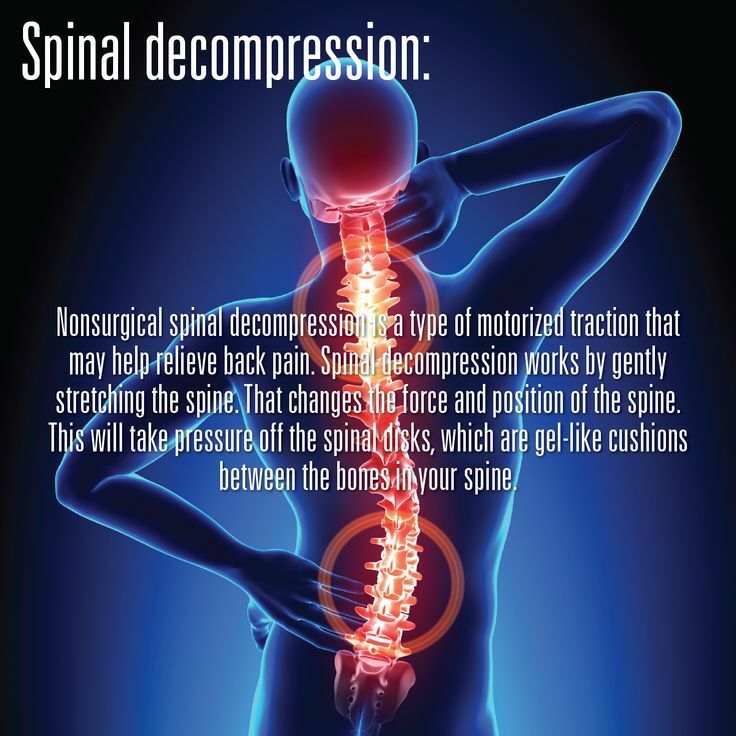 This treatment targets the disc that is causing problems! 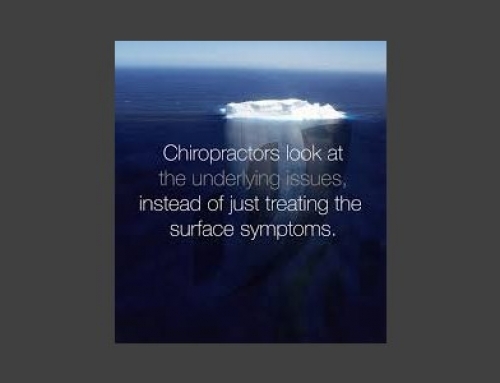 About 90 percent of patients with the right criteria get noticeable relief within 3-5 visits. The sessions are so gentle, many patients take a catnap while receiving the therapy. Find out if this is the right fit for you! Dr. Andrea offers complimentary consultations and MRI reviews to determine the most beneficial course of treatment for each patient. 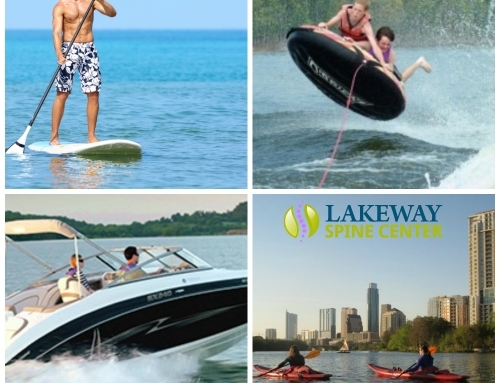 Hear how Spinal Decompression changed his life! Stop hurting, and start healing!